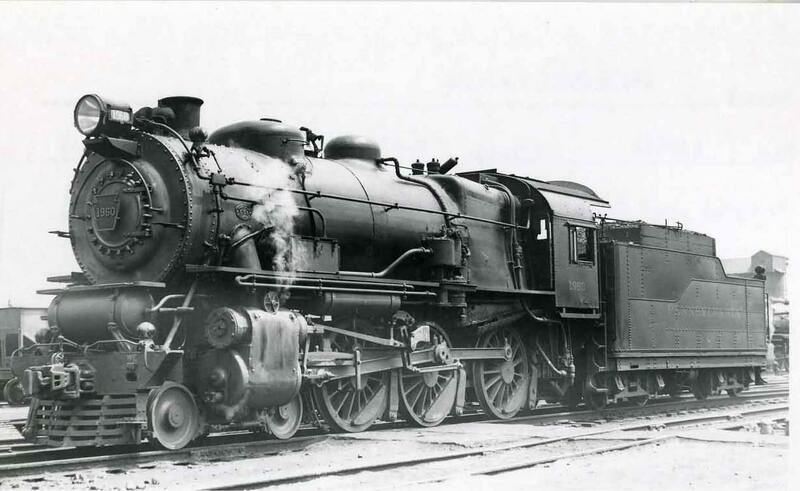 The PRR "Ten Wheeler" class G5s was introduced in 1923 when 90 were built by the PRR Altoona Machine Shops. These locomotives had the Belpaire firebox, piston valves, Walschaerts valve gear, 68" driver wheels and 33" pilot wheels. The locomotive measured 38'2" long and the tender measured 29'7", for a combined total of coupled-length of 67'10".